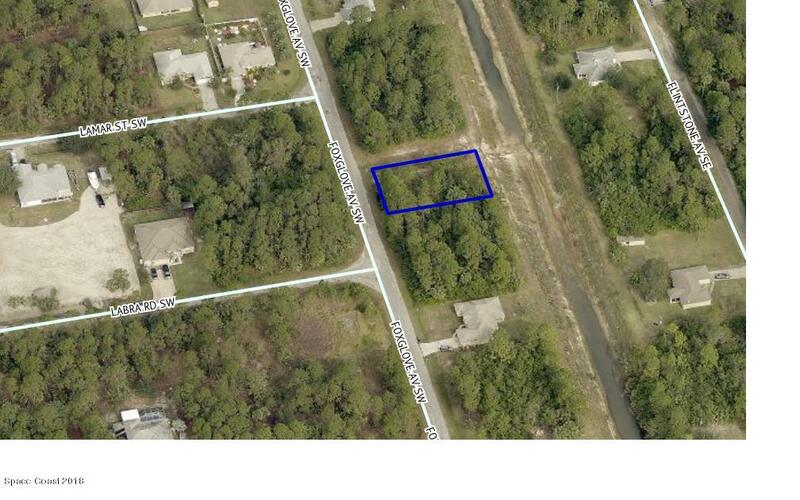 Great lot to put your next Dream home. Owner is also selling the lot next door also (2793 Foxglove Ave SW MLS 832440 ). Buy both and have almost 1/2 arce of land!! Drive by's welcome.